My dachshund pack wishes you a great day. Make it a fantastic one dachshund friends. Also please remember only TWO more days to get your raffle tickets. Donate a $1 to charity for a chance to win one of seven dachshund collectible gifts. 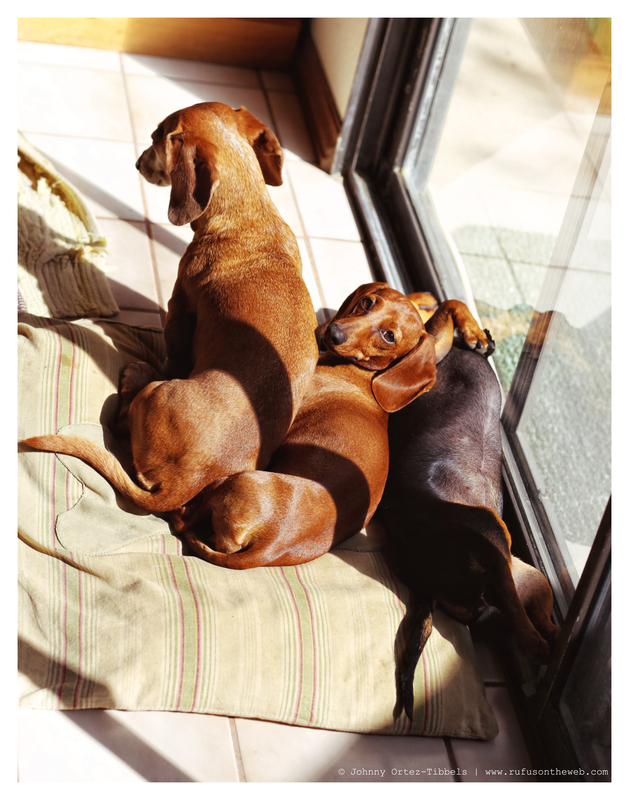 This entry was posted in DOGS, Emily, Lily, Rufus and tagged #black and tan dachshund, #charity #fundraiser, #dachshund, #dachshund puppy, #dachshundpile #Dachshundpack, #red dachshund, #smooth dachshund, doxies. Bookmark the permalink. 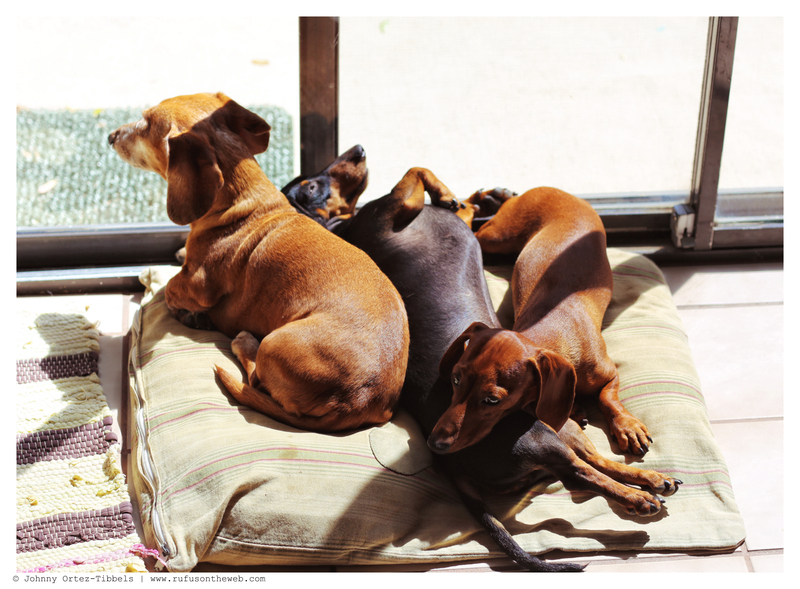 One of the cutest Dachshund piles I’ve ever seen!! They are so cute!! Love them all!!! !